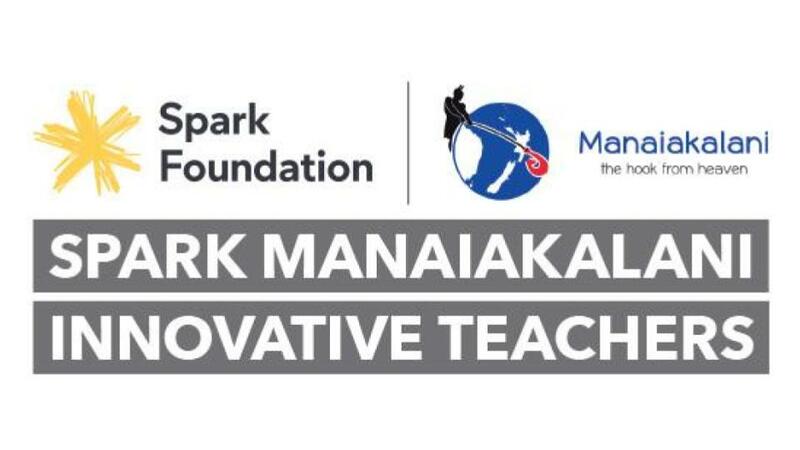 This year I will explore the use of a range of strategies to extend reading and critical thinking skills. This is my Inquiry Reflection for Term 1. We met in our Inquiry groups during our staff meeting to share our reflections on our Inquiry journeys so far. The Year 5&6 Extension group was very lucky to have visits from two eel experts Dave Cooper and Mahu (Ngati Paoa) this term. We are grateful to Mr Vogt for organising these visits as it relates to our inquiry for the term. Mr Vogt was also present for both visits to introduce our guests and to help direct student learning. The visit to our school eel tank was definitely a highlight for the Extension group. This movie shows highlights from the Year 5&6 Extension group visit to the eel tank for the second time this term with Mr Vogt and Mahu. The Year 5&6 Extension group had the privilege of having eel expert Dave Cooper visit us during the week. Dave shared his knowledge about Longfin Eels and how they migrate over long distances (Pacific Ocean near Tonga) to spawn before dying. The students had the opportunity to ask lots of questions and found out some interesting information about eels. This year the core learning area that I am inquiring into is Reading. Language acquisition is the lens that I intend to use. My main goal is to focus on exploring the use of a range of strategies to extend reading and critical thinking skills. I am also interested in finding out more about how elements of gamification can help to improve student learning and engagement. I'd like to find out more about how gamification can help students to learn more about challenging topics (social, historical, political) e.g. the Treaty of Waitangi. I'm interested in using online games to boost learning and engagement. I'd also like for the students to create their own digital games to help others. So far we have had a visit from Dave Cooper an eel expert. We have visited the eel tank and have started animations based on Maramataka (Maori Lunar Calendar) and eels. The students have also been introduced to the Paideia method (Socratic discussions). So far we have explored some of the issues surrounding the signing of the Treaty. 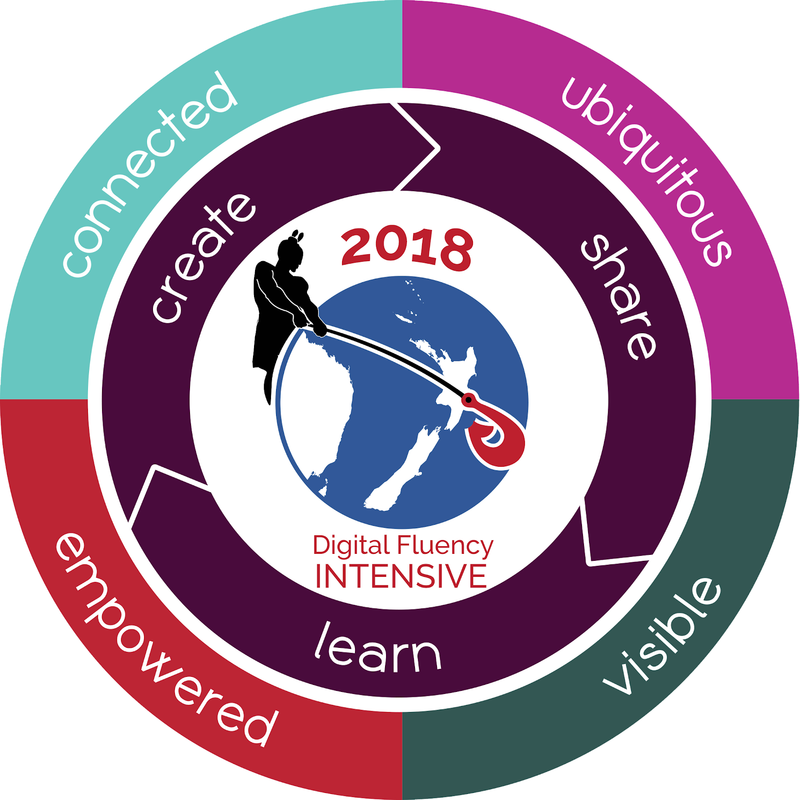 The students will be using the technology design process to design a prototype of an educational game (digital or non-digital) based on the Treaty of Waitangi. Last week the final Paideia seminars took place for the Year 5&6 and Year 7&8 Extension groups. The Y5&6 seminar took place on Tuesday afternoon and the Y7&8 seminar took place the following morning on the Wednesday. The provocative statement put to the students was: 'The Arts are just as important as academic subjects'. It was quite interesting to hear their viewpoints based on this provocative statement. Many decided that academic subjects such as reading and maths were more important than the arts. Some argued that reading is the most important subject because it helps with all subjects. Some said that the arts should be optional. Others said that the arts are important for giving students who are not good at reading or maths the chance to express themselves. The variety of opinions was interesting. There was no dominant thinking (agree or disagree) towards or against the statement. I was impressed with the way in which the Year 5&6 students were engaged with the discussions. Most students were able to express their thoughts and opinions with the group. Most were able to build on the ideas of others which demonstrated that they were actually listening to what was being said. It was a different story with the Year 7&8 group. It was quite difficult to get half of the group to engage properly with the discussions. Quite a few were reluctant to share. I think that I made the mistake of holding the seminar in class. There were no stand alone tables so the students sat on their chairs facing each other. The students had also completed quite a complex task before hand, so in hindsight it was probably not a good idea to hold our seminar straight after. Overall, I am happy with the way that the Paideia seminars have panned out. We didn't have any in Term 1 due to the lack of time and due to our FiaFia event. I do feel that it's still something that needs to be pursued next year because it does give our students the chance to improve their critical thinking skills and communication skills. Towards the end of Term 2 both extension groups participated in a Paideia Seminar. The seminars were filmed and then I analysed how well the students participated during the seminars. 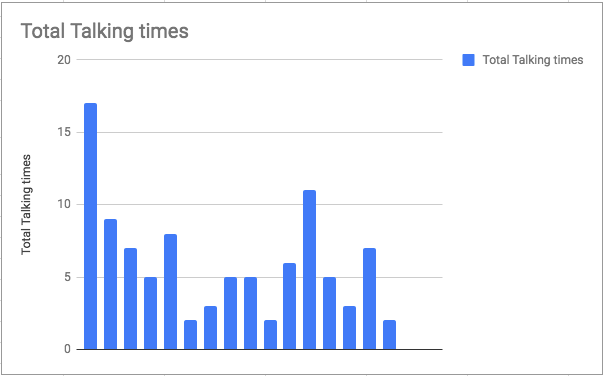 This is a graph that shows the Year 5&6 Extension group results. There were only 3 students who spoke at least 10 times or more. There were 8 students who spoke between 5-10 times. Four students spoke less than 5 times and three students were away. The more confident students tended to contribute more ideas and were able to elaborate on what they were saying. 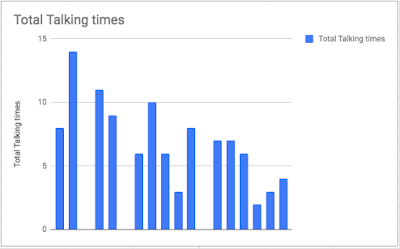 Here is a graph of the Year 7&8 Extension students participation from their Paideia Seminar last term. One student dominated the conversations with more than 15 talk times. Another student who was also quite confident spoke more than 10 times. There were 8 students who spoke between 5-10 times. Five students spoke less than 5 times and two students were away. The students who spoke the most tended to be very self-confident and articulate. This was in contrast to the shy students who needed to be prompted to share. This is the second year that I have been using Paideia Seminars to encourage students to think and to communicate clearly with others. Once again the confidence of the student makes a big difference in whether or not they participated effectively, regardless of whether they researched their inquiry topic effectively or not. Next steps: To focus on helping the shy students use effective strategies to help them to prepare well and to share their ideas. To encourage the shy students to contribute more often in the next Paideia seminar at the end of the term. Last week we split into small groups of 3 to create a short movie about one of the 21st Century skills needed for learners. The skill we looked at was ICT for Learning. I work in the Creative Space at Pt England School. My role is to provide digital learning support for classes across the school from Years 1 - 6. I also work with the Year 5/6 and Year 7/8 Extension classes. PENN (Pt England News Network) is filmed and edited in the Creative Space room by our Extension students.